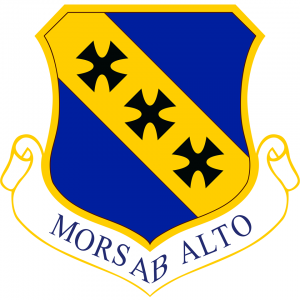 Dyess Air Force Base is located in the southwest corner of Abilene in Taylor County, Texas, about 183 miles west of Dallas and 250 miles north of San Antonio. It is the center of a 22-county area called “The Big Country” and considered the economic hub of this part of the Lone Star State. Near the geographic center of Texas, Abilene is easily accessible by five major highways: Interstate 20, Highways 80 and 84 east and west, and Highways 83 and 277 north and south. Dyess is a professional team, delivering bombing, airlift support, training and combat support to combatant commanders anytime, anywhere. The base trains all Air Force B-1 crews and is commonly referred to as the “Home of the B-1.” The total population of Dyess is nearly 27,000 personnel, including officers, enlisted, retirees, civilian employees and family members. Dyess AFB hosts the 7th Bomb Wing, which operates B-1B bombers, as well as the only B-1B combat crew training squadron. The wing’s mission is to provide world class Airmen and air power for the warfighter. Dyess AFB is the home of all initial B-1B combat crew training, two combat squadrons, a weapons school and a B-1B test and evaluation squadron. 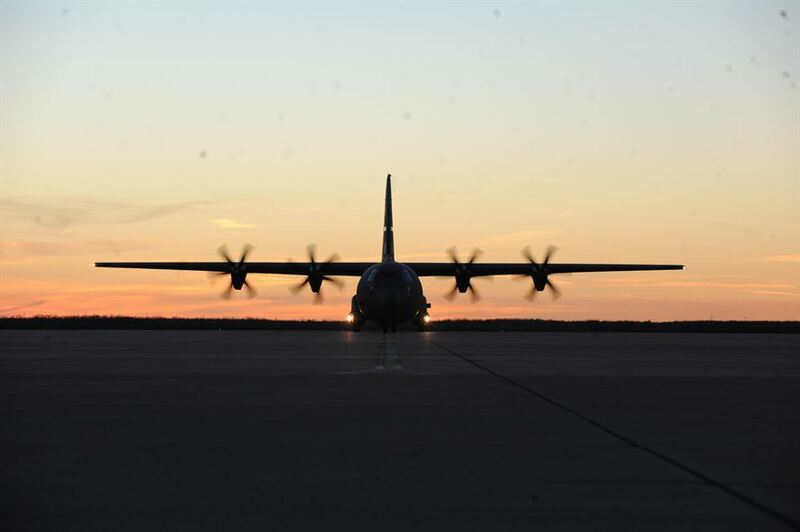 Dyess’ primary tenant organization is the 317th Airlift Group (of Air Mobility Command) that operates C-130H aircraft in support of airlift requirements worldwide.